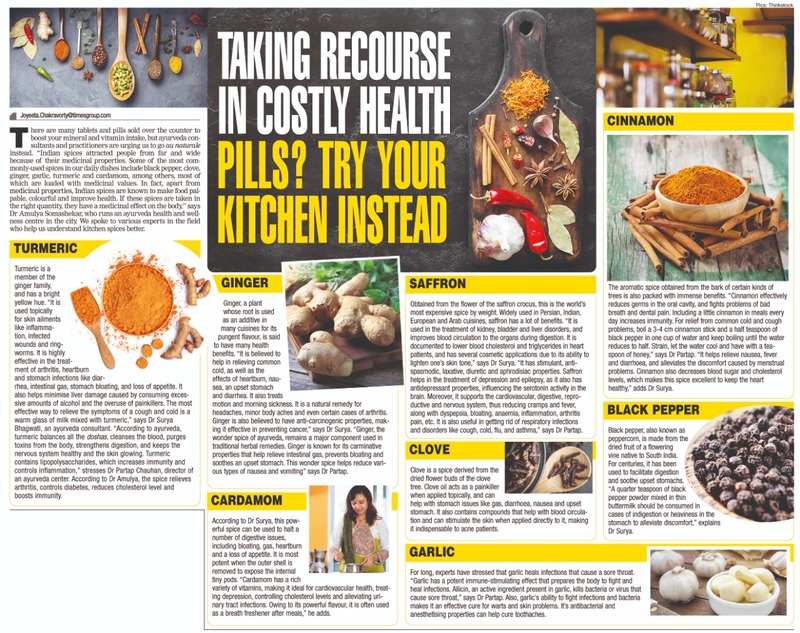 Our Expert opinion on Medicinal properties of Indian spices in Times of India newspaper, Bengaluru edition, October 12th. Doctor Amulya's Artticle on Ayurveda Tips has published in Chittara magazine August edition one of the popular cine magazine in Karnataka. 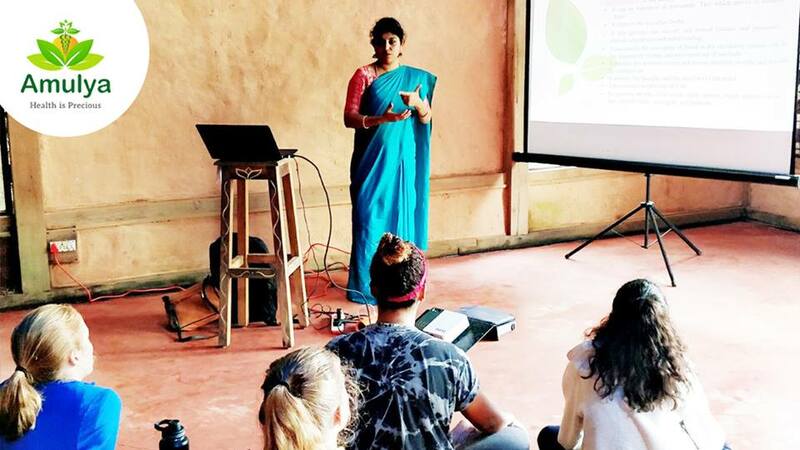 Doctor Amulya's Artticle on Ayurveda Tips has published in Chittara magazine July edition one of the popular cine magazine in Karnataka. 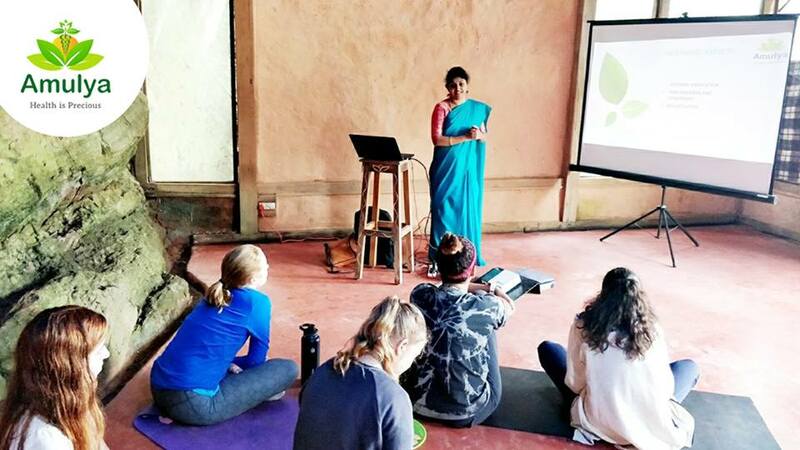 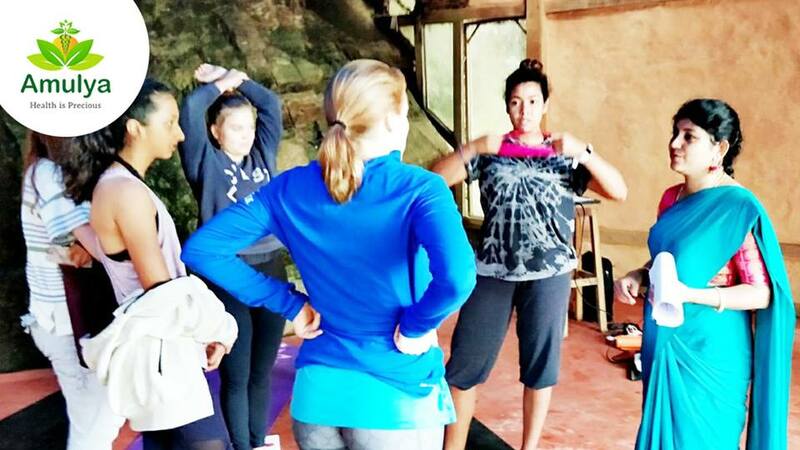 Amulya Ayurveda Health and Wellness Center enriched ayurvedic knowledge to foreigners at farm house, admidst Kodaikanal forest.